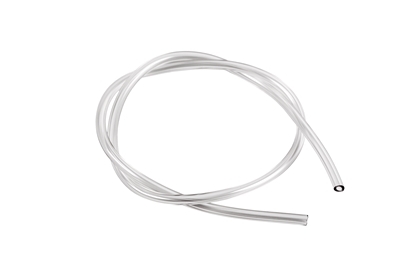 Flexible (dim) PVC tubing for technical toxic-free applications. These tubes are very flexible. Tygon LMT-55 offers an allaround, inexpensive option for general laboratory applications. Featuring transparent walls and low gas permeability — and with many different sizes from which to choose. PharMed® BPT biocompatible tubing is ideal for use in peristaltic pumps and cell cultures. 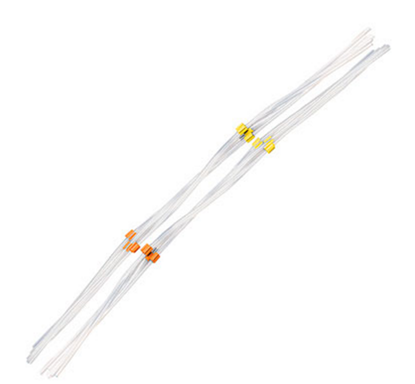 PharMed® BPT tubing is less permeable to gases and vapors than silicone tubing and is ideal for protecting sensitive cell cultures, fermentation, synthesis, separation, purification, and process monitoring and control systems. 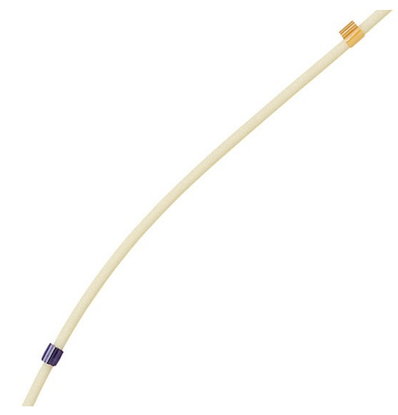 PharMed® BPT tubing has been formulated to withstand the rigors of peristaltic pumping action while providing the biocompatible fluid surface required in sensitive applications. With its superior flex life characteristics, PharMed® tubing simplifies manufacturing processes by reducing production downtime due to pump tubing failure. The excellent wear properties of PharMed® BPT translate to reduced erosion of interior tubing walls, improving overall efficiency of filtering systems. 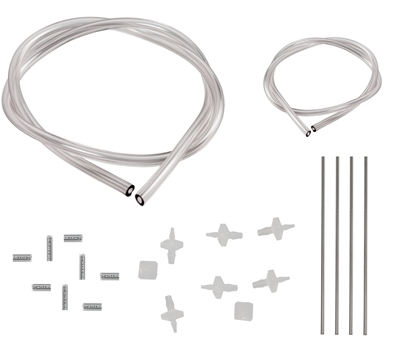 This package contains a selection of all the Tygon tubes and plastic fittings needed when setting up four mini chambers for intermittent (static) respirometry using our mini pumps.